by kathyregini | Comments Off on True Indoor/Outdoor Living! 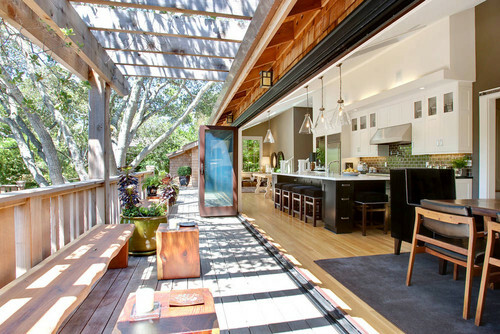 Opening up your kitchen to your back yard is awesome. 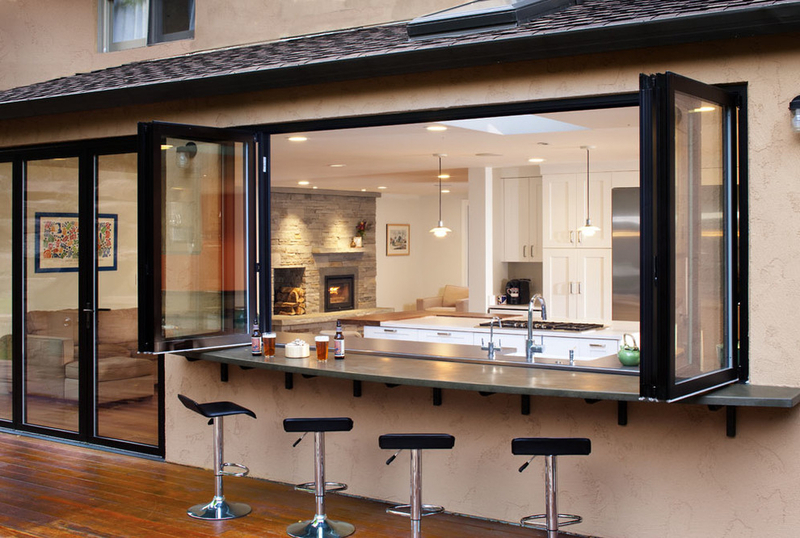 It lets the outdoors in and gives you an outdoor counter to entertain with in the summer!